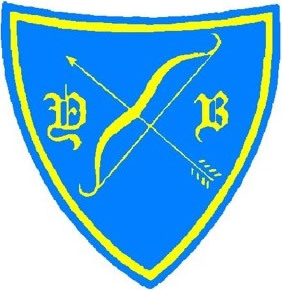 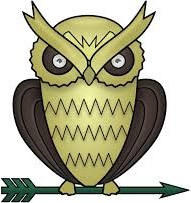 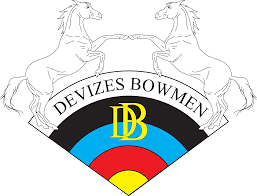 The Dorset & Wiltshire Archery Association supports Grand Western Archery Society (GWAS), English Archery Federation (EAF) and Archery GB (GNAS) affiliated clubs across our two Counties. 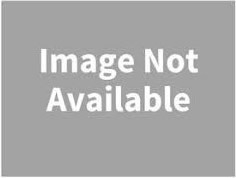 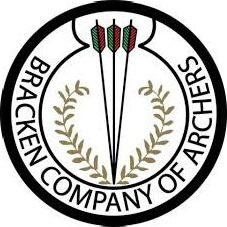 From October 2016 under Archery GB rules each Associated Club is normally expected to be affiliated to the County Association and Regional Society in which it is located. 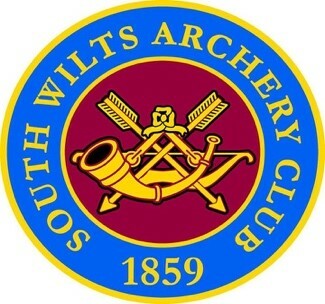 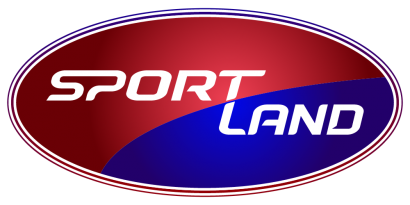 If you would like further information about our affiliated clubs or are interested in becoming a member of one or visiting them then follow the links below for further details. 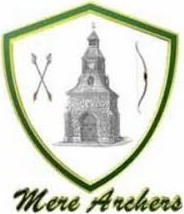 Some local clubs may only be affiliated to the National Field Archery Society. 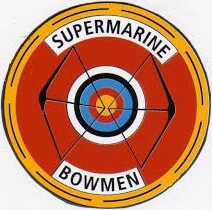 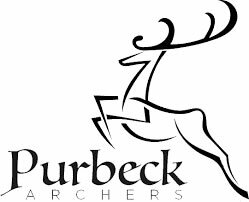 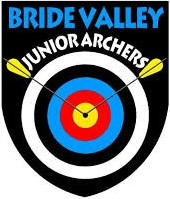 There are also a number of local outdoor, shooting and activity centres undertaking archery that do not affiliate to us. 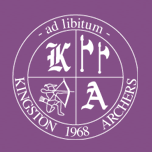 Anyone who is interested in taking up archery as a sport is advised to contact their local club or seek professional advice before purchasing any equipment. 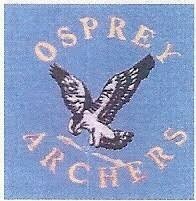 These clubs are currently not affiliated to the Dorset & Wiltshire Archery Association, Great Western Archery Society and Archery GB. 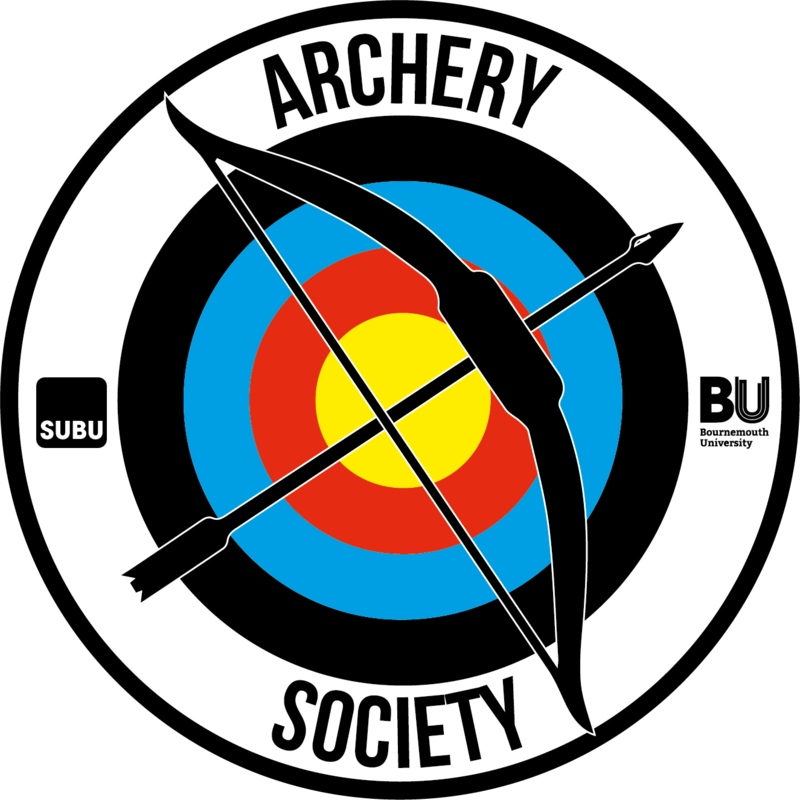 The Help for Heroes Sports Recovery Programme in Tidworth work directly with Archery GB for Invictus and when using archery as a recreational recovery activity. 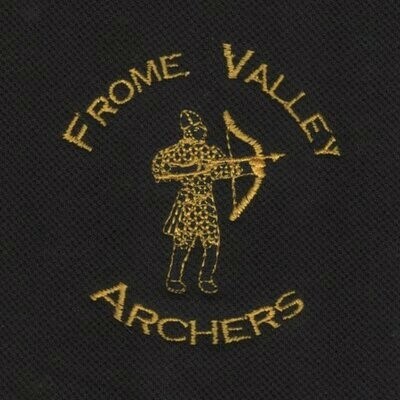 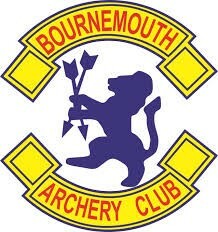 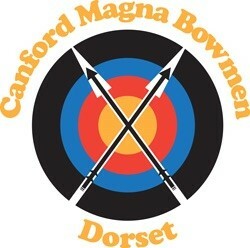 Any long term archers affiliate through their local clubs.